A 3 month coaching programme that will guide you from disconnected and undervalued to creating a business and life that looks and feels stylish and aligned inside and out. And the coach to guide you through that? Is me! Hi, I’m Julia Cartwright, a business branding alchemist & success coach dedicated to change-makers, entrepreneurs & creative CEO’s. With 10+ accreditations under my belt for styling, interior design and coaching, as well as a plethora of high-level mentors I’ve worked with and learned from, AND a brain for both strategy and style. I’m fully equipped and ready to roll with all the tools and guidance you need to uncover your unique message and share your stylish brand with the world. 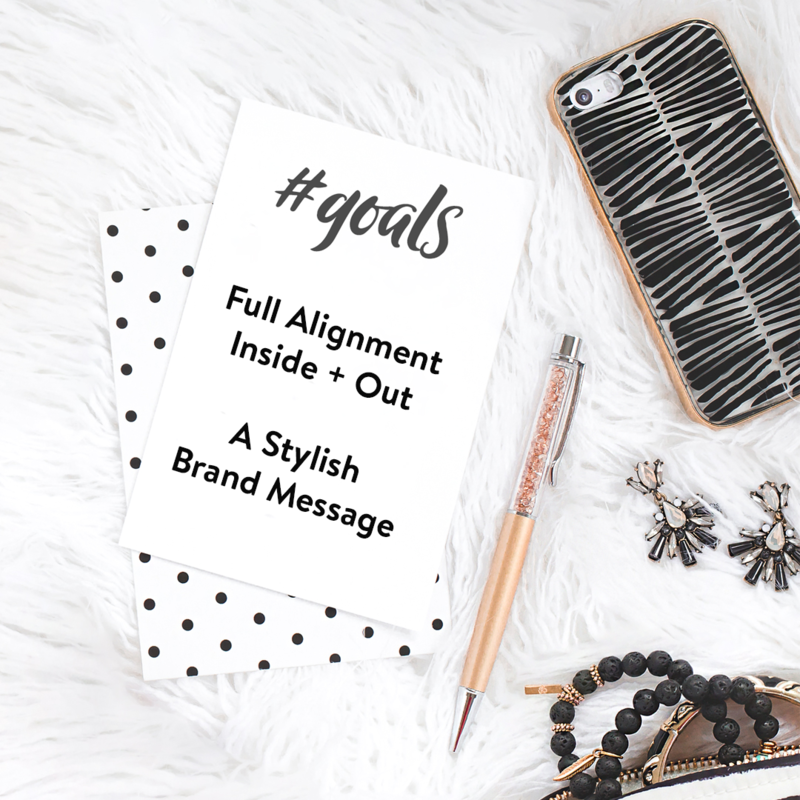 I’m fiercely passionate about helping you get back in alignment with your brand inside and out, so you can live more, earn more and thrive more. Develop a SOUL message that’s so real, vulnerable and inspiring that it actually lifts YOU up, making the thought of “quitting” disappear. Become a master in attracting ideal clients to your life and taking inspired action on your dreams daily. Feel more aligned and more passionate and on a roll of inspiration and client creation every single day! The answer is not in more marketing, or more business strategy, the answer is going deeper, creating more alignment…. soul alignment, finding your essence! And then, from this place, we will create your most beautiful business and brand! You will experience more EASE, ALIGNMENT and CONFIDENCE! This new stylish distinctive VISION will be consistent throughout all your marketing and branding! Trusting your TRUTH and owning it will give you the confidence and CLARITY to share your message. You are now SHOWING UP in your business and life feeling more EMPOWERED and CONFIDENT! And finally, you will throw your arms up in excitement and your energy will be contagious! ideal clients and a brand that stands out! Establishing your heightened level of expertise that sets you apart! Get clear on your offers and find the right price point that attracts your clients! Learn how to create a stylish brand so aligned with who you are that your clients come to you! Establish the right strategies for you to get more clients with ease and flow! Dissolve your fear of visibility so you can step out into the world and make the impact you know you’re capable of! To know if we are the right coaching fit + the brand with heart coaching package is for you, let’s start with a FREE heart to heart consult. A no-strings-attached call to get to know each other a little better + dive into your life + business dreams.